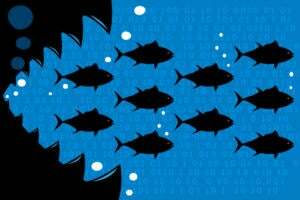 Key features: Security and compliance log management runs natively in Windows Azure, on customer premises and in hosted data centers, with flexible deployment options, providing consolidated data logs within a single pane-of-glass view. More info. 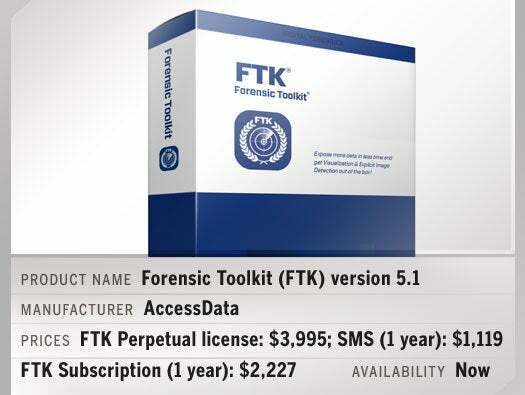 Key features: AccessData adds native investigative capability for Microsoft’s Volume Shadow Copy (VSC) and Geolocation technologies in Forensic Toolkit (FTK) 5.1 to deliver powerful discovery of evidence. More info. 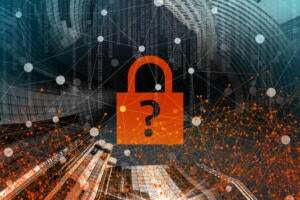 Key features: a specialist appliance that builds on A10’s existing DDoS mitigation capabilities, which are part of the company’s flagship application delivery controllers. 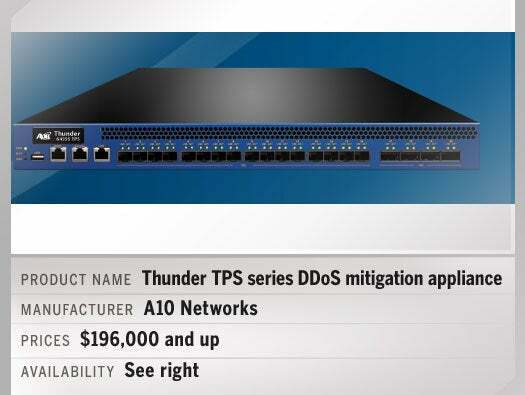 As dedicated devices, Thunder TPS machines are designed to provide more bang for the buck in terms of DDoS protection. Available: Smaller Thunder 4435 TPS model available January 2014, larger 5435 and 6435 models available February 2014. More info. Key features: allows entreprises to have application performance guarantee, visibility and control across 100Mbps branch networks. The ip|engine 40so is for networks up to 100 users, and the ip|engine 40ax for networks up to 300 users. More info. Key features: adds Hyper-V to the hypervisors it can manage from a “single pane of glass,” along with VMware, KVM and Xen. ConVirt also manages public cloud platforms including Amazon EC2, OpenStack and Eucalyptus. More info. Key features: integrates the full suite of UTM security features plus Wi-Fi access point control, switching, authentication, endpoint management and policy control in a single, easy-to-manage device. More info. Key features: an unobtrusive device that acts as a 3G/4G wireless WAN extender for improved relaying of critical data between a service provider and a FortiGate UTM appliance. More info. Key features: is a high performance access point that supports the new 802.11ac wireless standard, offering data rates in excess of 1Gbps to help meet higher bandwidth requirements for guest WiFi access without slowing the performance of critical corporate data. More info. Key features – brings next-generation firewall capabilities and full gigabit Ethernet throughput to branch offices and remote locations for distributed organizations requiring next-generation firewall capabilities at smaller locations. More info. 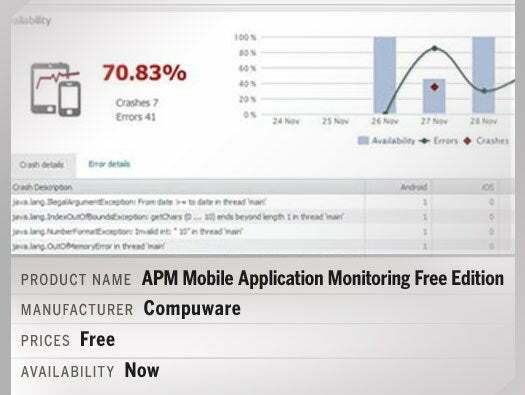 Key features: free mobile performance management solution for native mobile applications that combines performance, crash and usage analytics in a unified platform. More info. Also, Box is offering 50GB of free storage for life to users who download the app in the next 30 days. Key features: New mobile app has rebuilt Box for iPhone and iPad, with simpler navigation and more immersive design across iOS devices. More info. Key features: features enhanced workflow automation, lease pricing, integration with Microsoft Active Directory, and support of MS Hyper-V and, benefiting both service providers and enterprises for mission critical clouds. More info. Key features: allows organizations a secure, appliance-based solution to access and fix nearly any system or device from anywhere, featuring new Microsoft Remote Desktop Protocol integration and HTML5 mobile chat. More info. 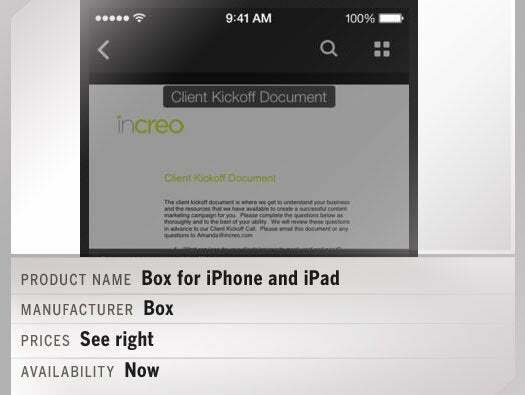 Key features: Integrates with Google Apps to provide an easy way to track and manage absence requests and approvals. Update includes new dashboard, UI and access to broader range of reports. More info. Product name: CiRBA Version 8. Pricing: The annual investment by a CiRBA customer typically ranges from approximately $100,000 for around 1,000 VMs to over $1,000,000 for larger enterprise environments. Key features: Version 8 of CiRBA’s Automated Capacity Control software adds support for Microsoft Hyper-V including in the new Reservation Console which automates routing VMs and capacity reservations. More info. Key features: Remote, out-of-band access to console port command functions on distant DC powered networked devices. Includes advanced security and authentication features, monitoring and alarm capabilities and enterprise management software. More info. Key features: Instead of recovering from application failure, Status’s everRun Enterprise software prevents downtime by ensuring programs are fault tolerant. More info. 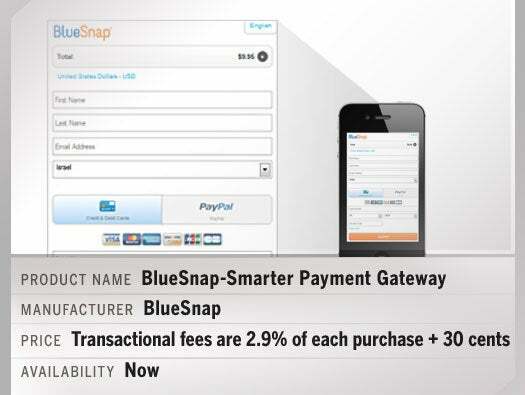 Key features: Bluesnap is a payment processing platform for ecommerce companies. It offers subscription technology, payment routing and retry logic, one-click checkout, and secure global transactions. More info. 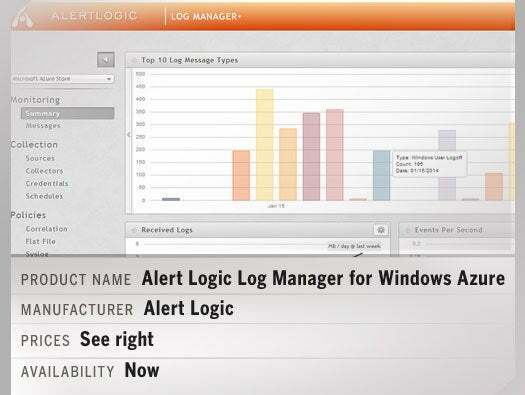 Key features: A middleware centric APM software provides real-time analytics, automated detection of anomalies and breaches, along with an enhanced UI dashboard with user-configurable views. More info. Key features: NetMotion Wireless began with a mobile VPN client, recast in 2013 as Mobility 10, a client/server suite to persist and manage mobile sessions, users, devices. 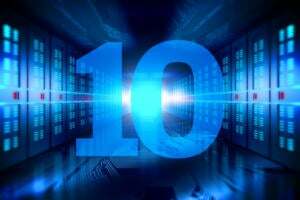 The 10.10 release adds: big performance gains via better compression, realtime protocols for video/voice, Android certificate authentication, Windows 8.1 support. More info. Key features: Combines console server and switched PDU functions in a compact 1U device for out-of-band console access and remote power reboot control. 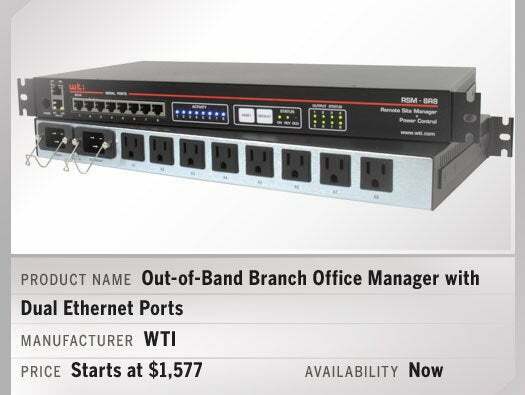 Includes dual Ethernet ports, dual power supplies and enterprise management software. More info.